You are here: Home / Local Love / Christmas Events List, Pet Pics With Santa, and a Giveaway! Christmas Events List, Pet Pics With Santa, and a Giveaway! Discover hidden gems, cool local product, and unique events happening in the Edmonton area. Here’s your new special edition Edmonton Christmas Local Love List! Bloggers Linda Hoang and Sharon Yeo are hosting another Instagrammable Walls photo walk! 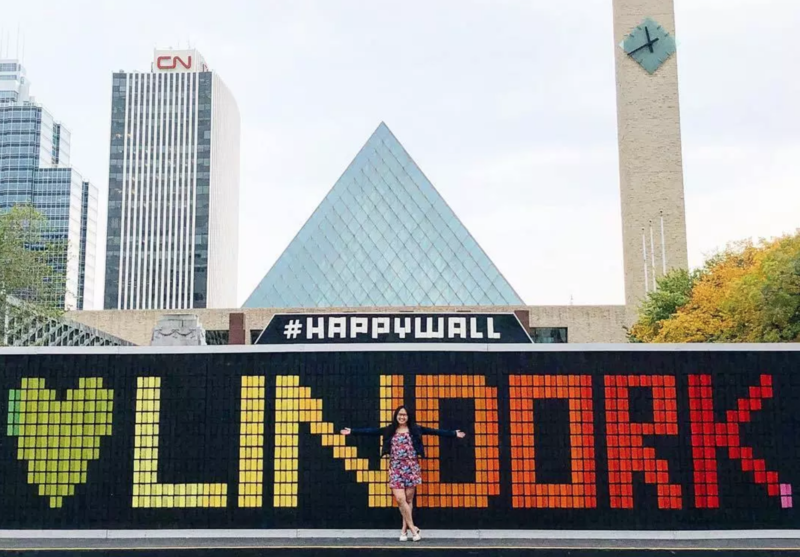 Go on a fun photo walk, discovering some of the best places in Edmonton to take a picture fit for Instagram. The walk is happening Saturday, December 15 from 1-4pm. All the details here. I’m excited to kick off my new partnership with Edmonton Made! 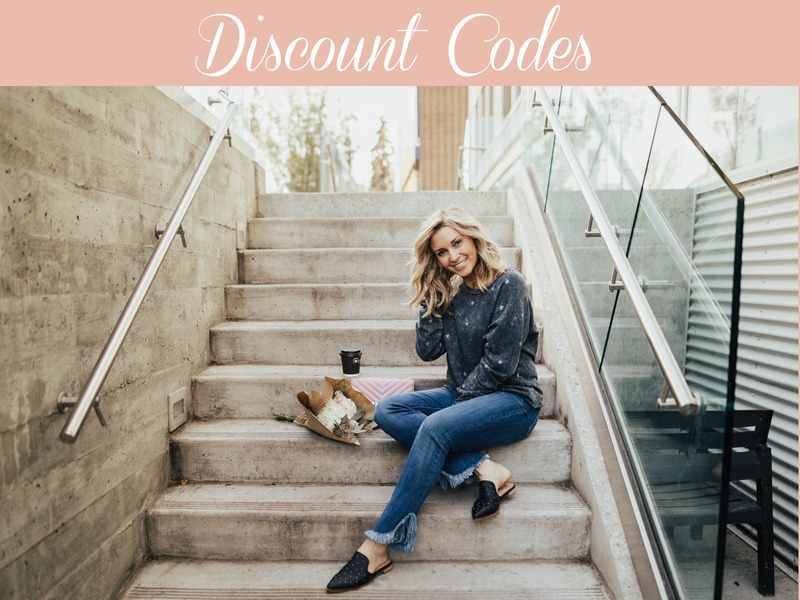 Every Saturday, right up until Christmas, I’ll be sharing curated gift lists of my favourite things from Gifted – Edmonton Made’s annual gift catalogue. Pop into KariSkelton.com tomorrow to check out a few fun gift ideas for kids and be sure to check into my Instagram tomorrow for a very special giveaway! Edmonton Made will also have stories for you every week on gift giving and amazing Edmontonians creating beautiful things. Bring that joy back into your life! 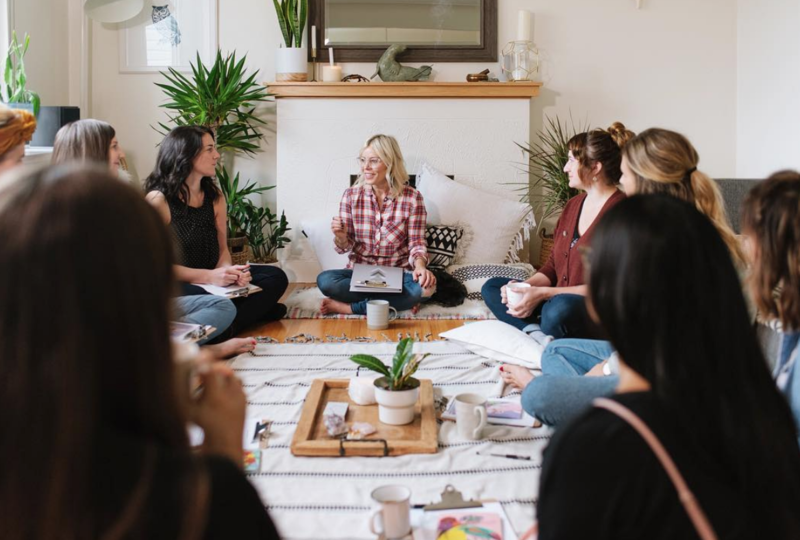 Joy Coach, Jill Schecher is now offering her joy sessions online! The six-weeks of sessions start on January 9th at 6:30 but they’re recorded so you can really do it whenever. Dedicate an hour each week to help create more energy, joy, and abundance in your life. Book in here! 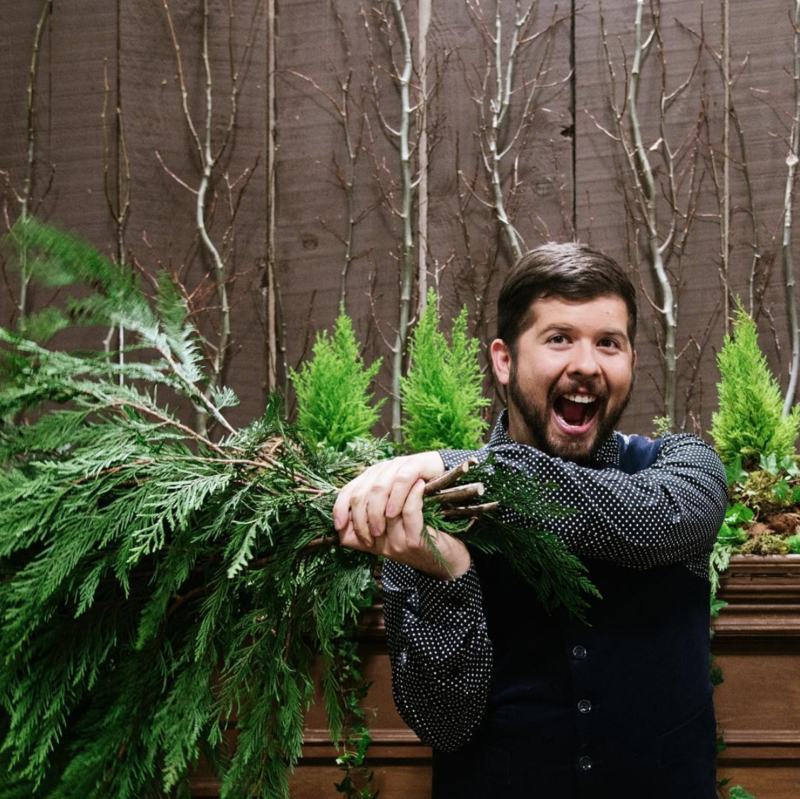 New at KariSkelton.com: I’ve teamed up with the guru of Christmas decorating, Cory Christopher, to give you five BUDGET-FRIENDLY ways to decorate for the holidays! Cory’s ideas are so creative and will help save you some dough this Christmas! Read his tips here. 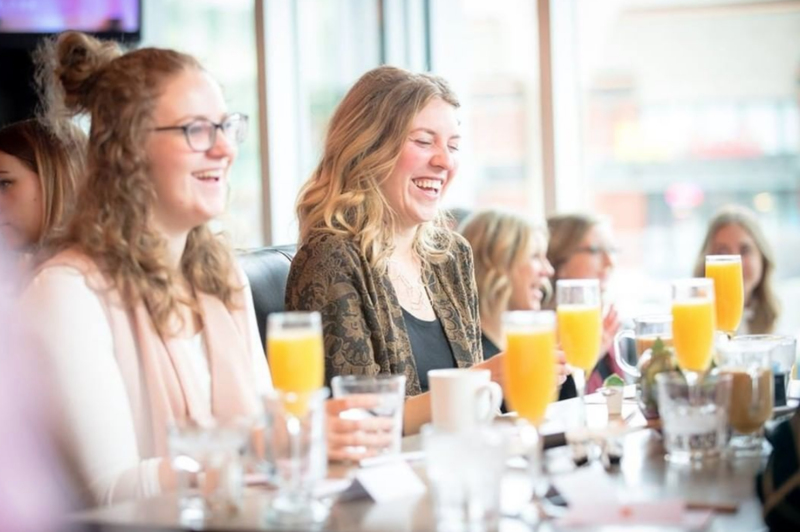 The Ace Class is hosting another Babes Who Brunch event this month. Enjoy raw conversation, coffee, a two-course brunch, and go home with a gift bag. The next session is Saturday, December 15 from 10-12 at Central Social Hall. 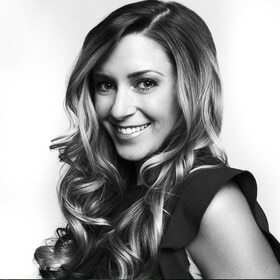 The keynote speaker is medium, mother, and mentor, Kelsey Dalziel of Eleven Eleven Holistic. Get your tickets here. 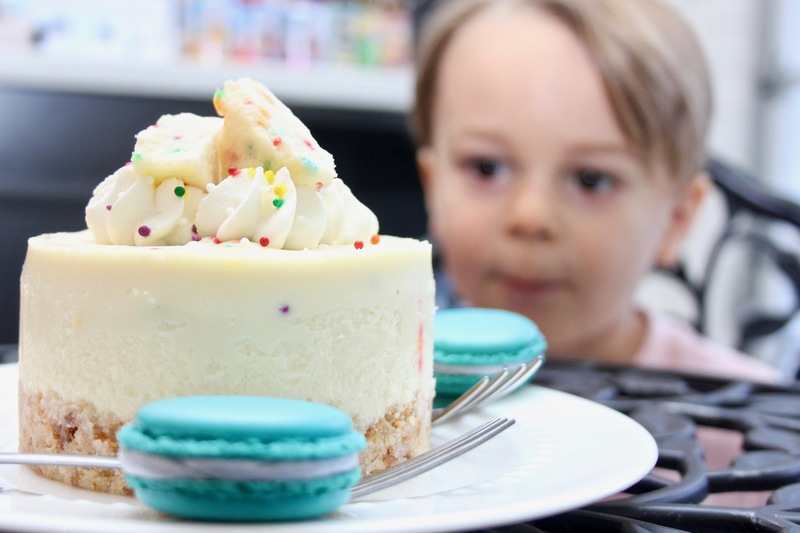 In honour of National Cake Day this past Monday, we shared a list of The Best Cake in Edmonton! Let me know if we should add any to the list. Attention future designers of Edmonton! Candace Wolfe Design is hosting The Ultimate Architectural Showdown: Junior Edition on Saturday, December 8. 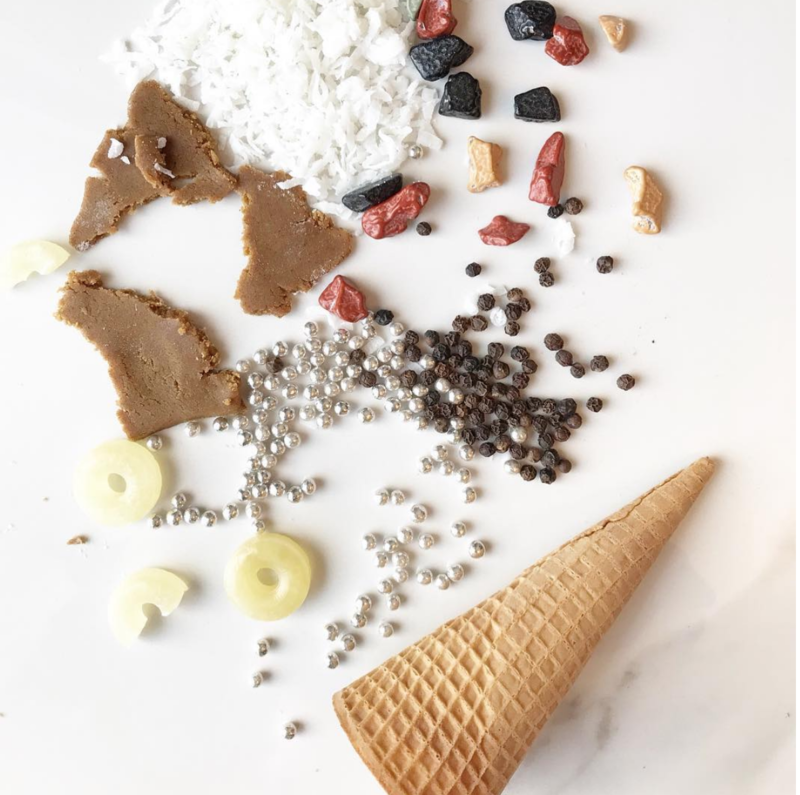 Using gingerbread house materials, Creative Director Candace Wolfe will guide aspiring young ‘architects’ through the process of designing a custom home including working with a client’s criteria and budget. There are prizes and proceeds from the event will be donated to The Stollery Women’s Network. More details here. 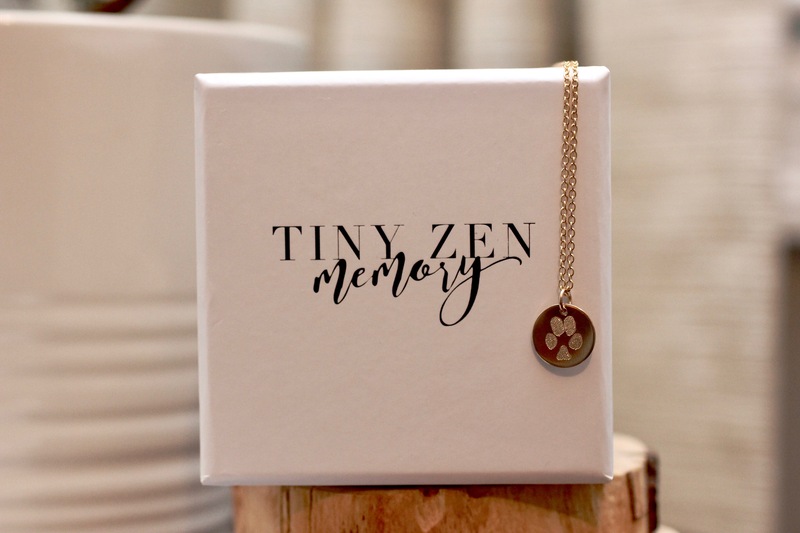 New at KariSkelton.com, we featured five Canadian brands that give back, including Tiny Zen Memory who created this beautiful piece for me to honour my love for our pup Moses. Read the list and get more info on Tiny Zen’s meaningful pieces here. Get your pet’s photo with Santa! 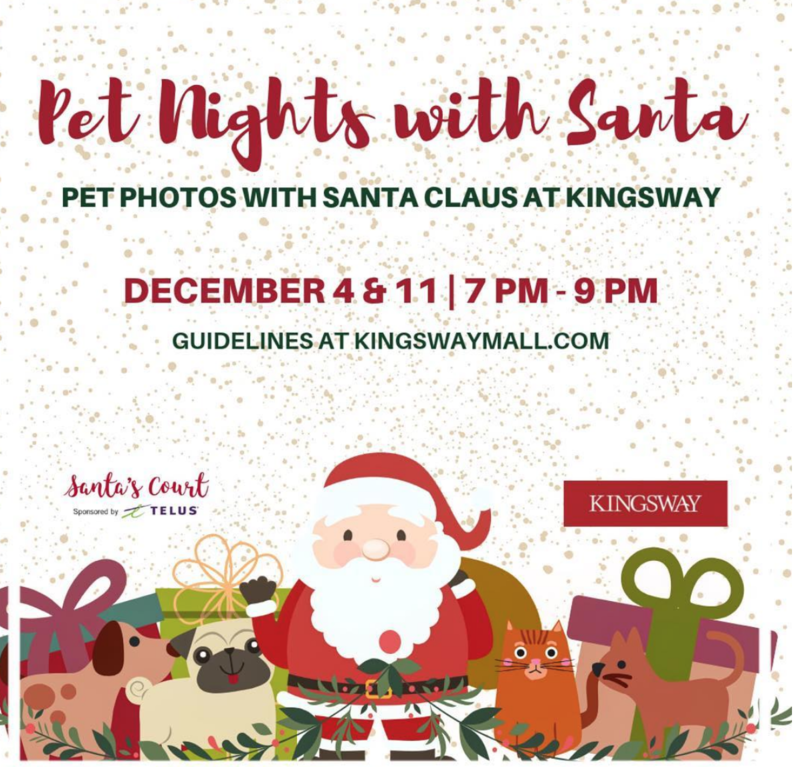 Starting December 4th, Kingsway Mall is opening its doors for two nights to dogs and cats to get their photo with the main man. All details in the photo and be sure to read the guidelines before showing up. Bamboo Ballroom‘s monthly Yummy Mummy morning will be Christmas-themed this month. Pop into the boutique just off Whyte Ave next Wednesday, December 5thfrom 10-2pm for special treats and discounts. 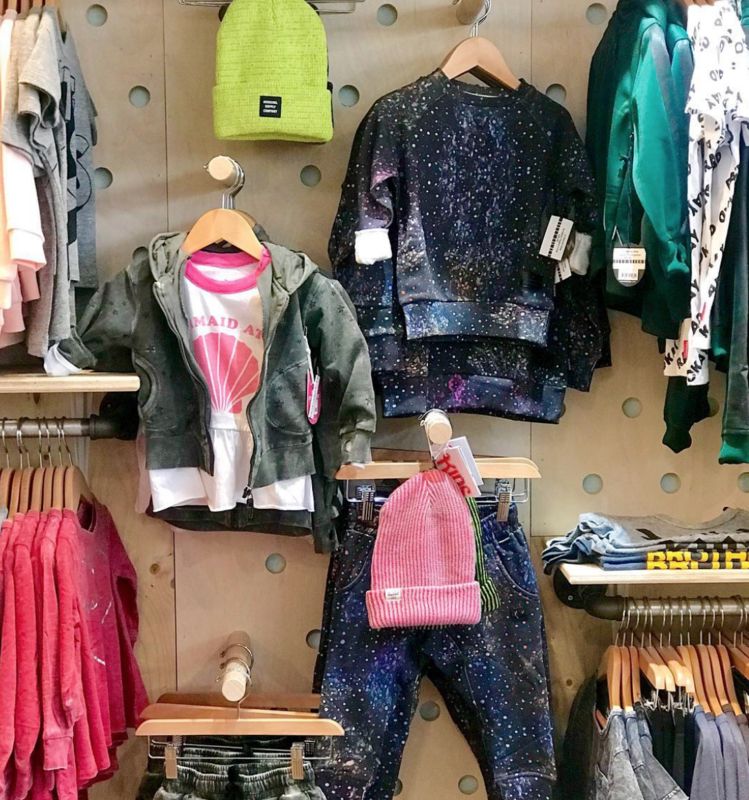 Plus, the staff hangs with your kids while you shop! 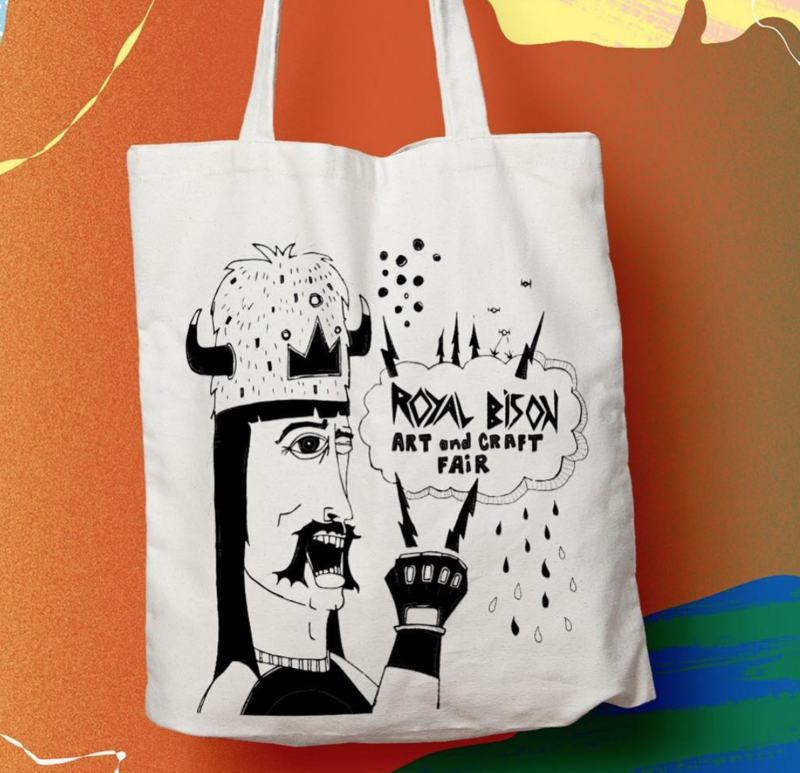 Royal Bison Art + Craft Fair is on this weekend (and next) just north of the Old Strathcona Farmer’s Market. Details here. 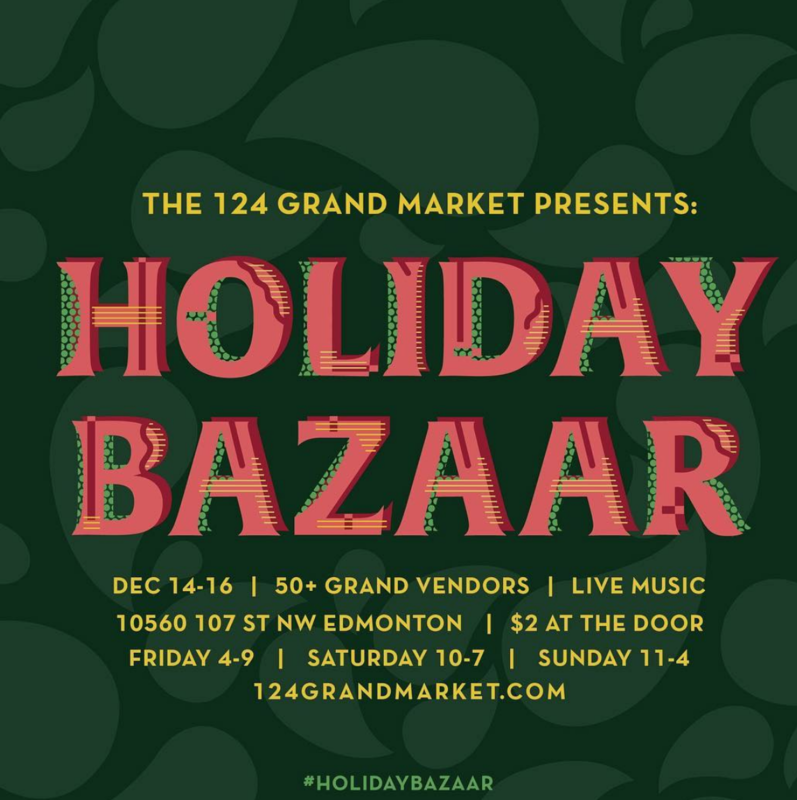 Over 100 vendors at this holiday market in downtown Edmonton from December 14-16! The Holiday Bazaar by the 124 Grand Market will also feature live music, workshops, yummy eats and drinks. Find the market at the Capitol Arts Building at 10560 107 St. More here. 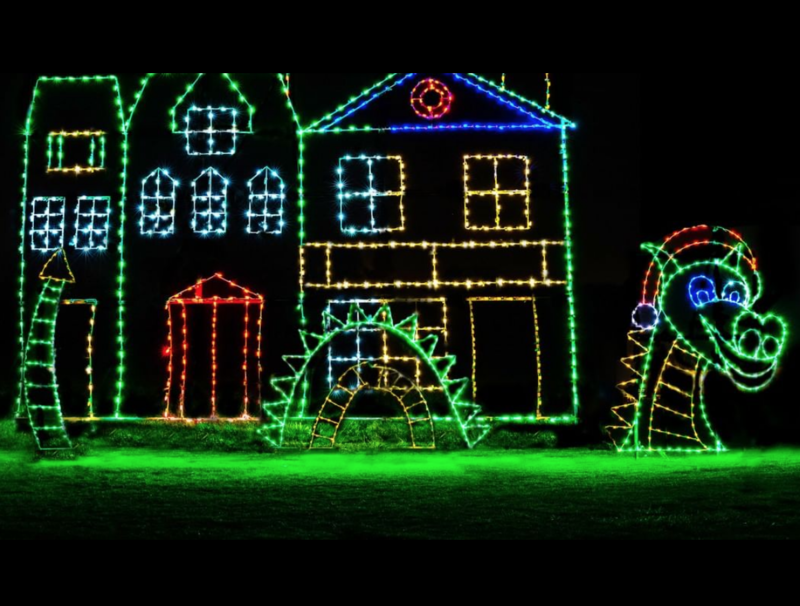 Take in a magical 2km drive-through light display at Castrol Raceways in Nisku this holiday season. On every night until January 5 from 5-10pm, you can experience The Magic of Lights in your own vehicle, a limo or bus (your own rental), or ride through on a horse-drawn sleigh! To enter to win a Dash Pass (valued at $45) which gets you in and to the front of the line, leave a comment in the comment section at the bottom of this post. The magical Christmas lights display in the community of Crestwood officially opens December 7! Pretty much the entire neighbourhood decorates the exterior of their homes with tons of lights, ice sculptures, and over-the-top Christmas decorations and you can walk or drive through to see it! 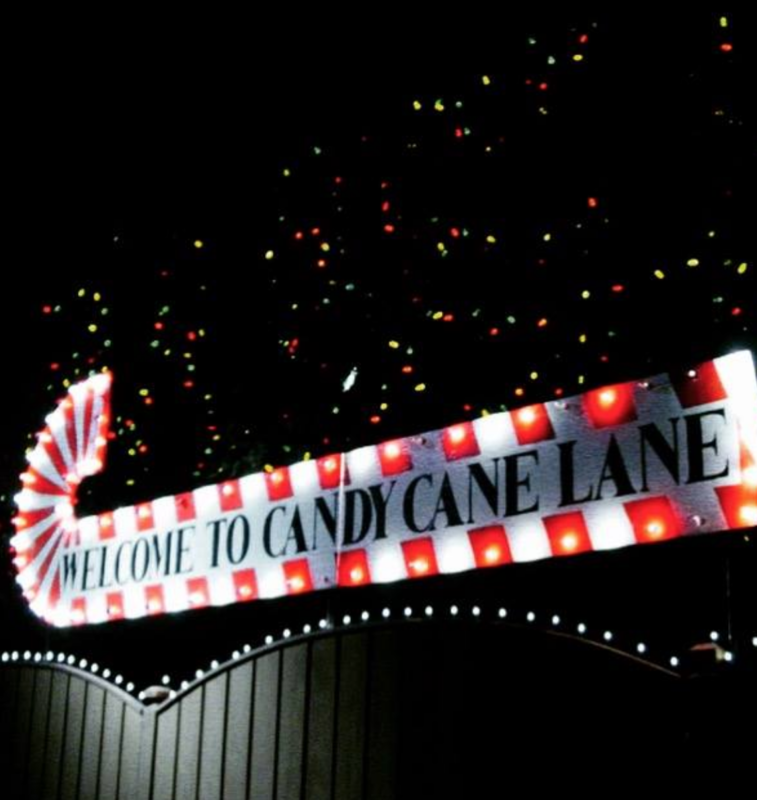 Find YEG Candy Cane Lane on 148 Street between 100 Avenue to 92 Avenue. Donations for the Edmonton Food Bank are encouraged. All the details here. Check out this massive indoor Christmas festival at The Enjoy Centre from now until January 19. 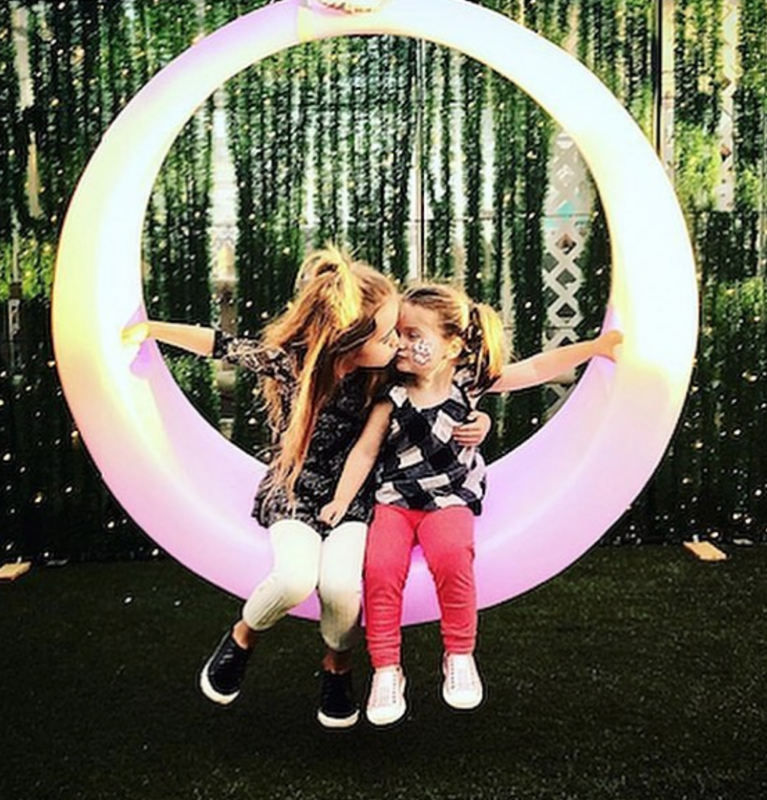 There are so many different things to take in – interactive light gardens, musical light tunnel, Christmas market, LED swing, a magical castle playground for the kids, and more. Get tickets and more info here. Try not to tear up during this moving performance. Not possible. 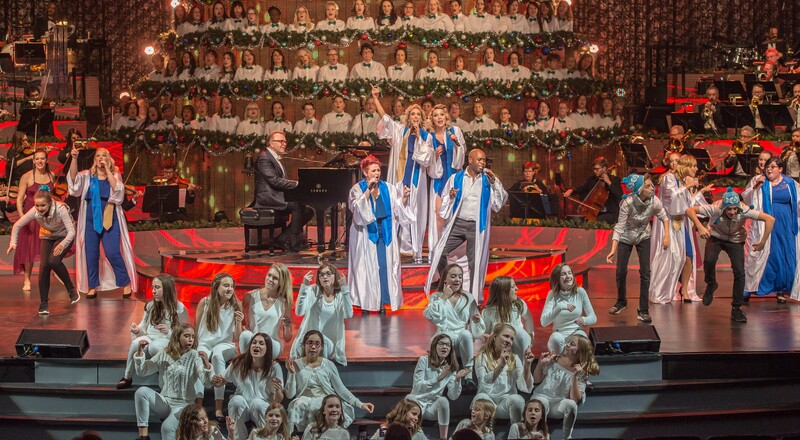 The Edmonton Singing Christmas Tree is on December 14-16 at the Jubilee. Check next week’s Local Love List for a ticket giveaway! Stunning lights, choir performances, and free hot chocolate (in the evenings). 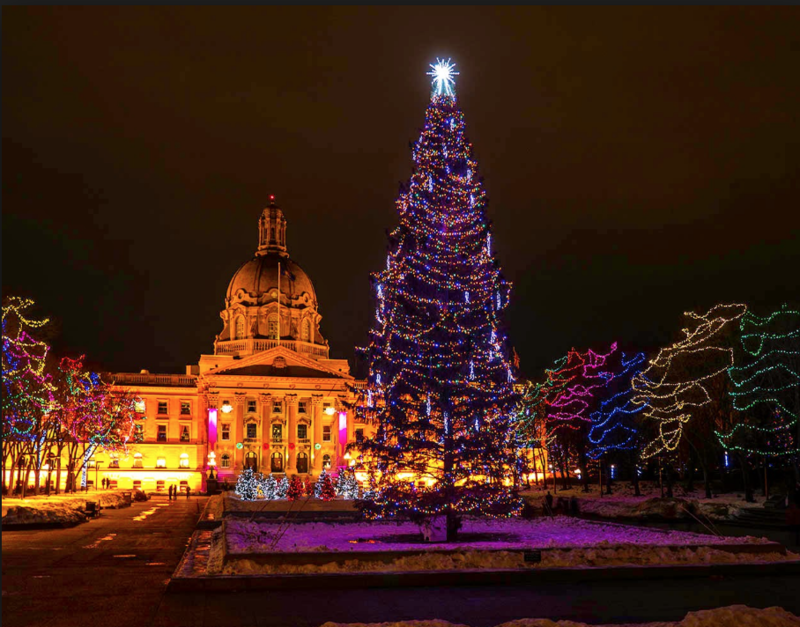 Take in the lights at the legislature grounds this holiday season, starting December 4th and runs until the 23rd. On this weekend at The Shaw Conference Centre. 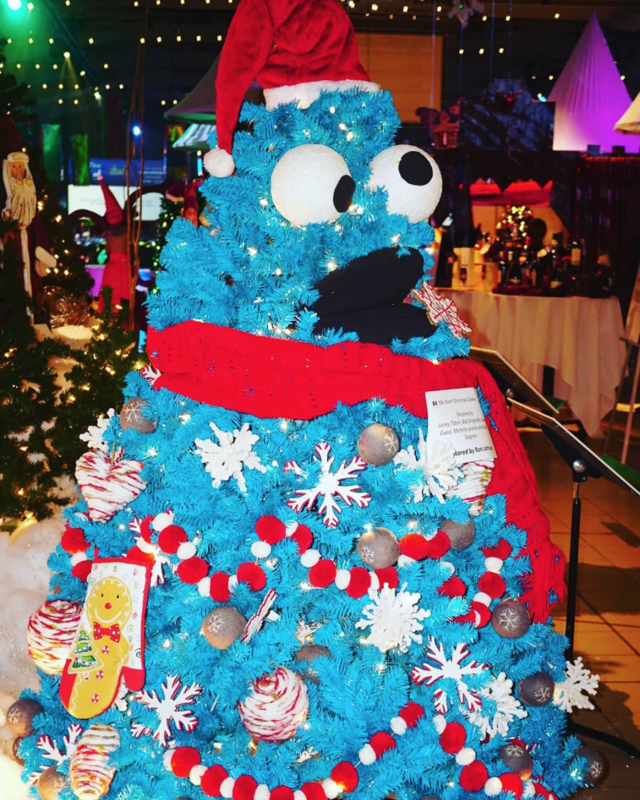 There’s so much to take in as a family, including Christmas craft stations, shopping, and the coolest tree displays ever! Or, get into one of several swanky adult-only events. Santa’s breakfast goes down Sunday, December 2nd. All details here. 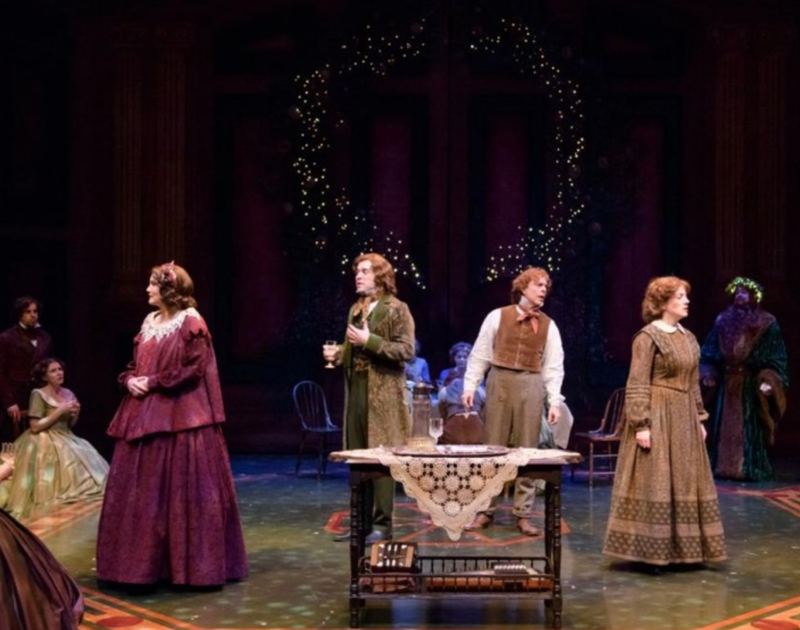 This is the 19th and final year of Tom Wood’s adaptation of A Christmas Carol at The Citadel Theatre. We’ve enjoyed this production several times over the years. If you’ve never been, make it part of your holiday plans this year. On now until December 23. Details here. 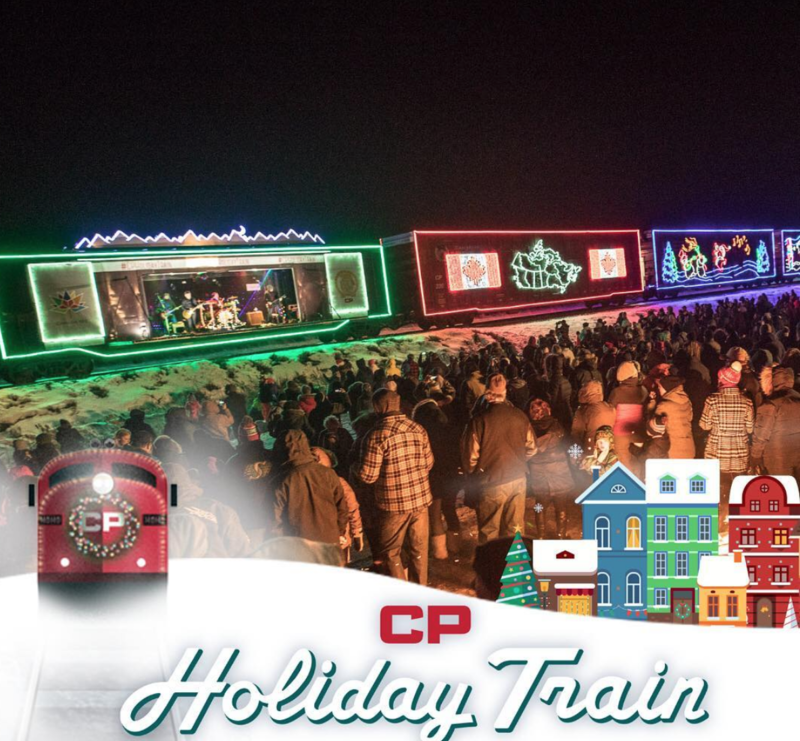 CP Holiday Train is rolling through Edmonton on December 10th! This annual tradition travels across North America, collecting donations for local food banks. Enjoy the magic of the decorated train along with entertainment by country music legend Terri Clark, Sierra Noble, and Kelly Prescott. Details here. Check out more Local Love List’s here. Follow our local adventures here. If you know of any hidden gems, cool local product, or unique events happening in the Edmonton area, please email me. Would love to win the dash pass! The magic of lights event looks so pretty! Our kids (and I) would love this! My birthday is on the 23 and I love experiencing the Christmas spirit. Would love to win a dash pass please.